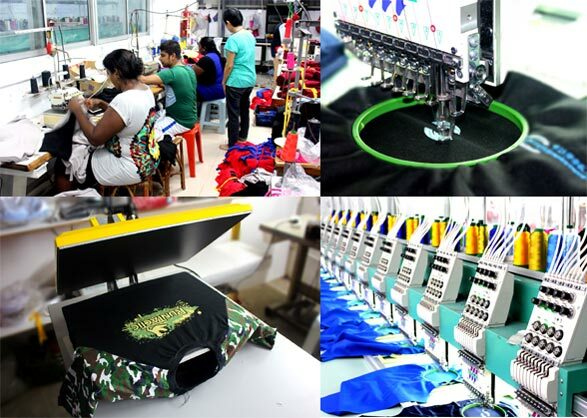 Custom Prints is established since 2009 as a reliable apparels manufacturer and supplier. We specialise in corporate uniform and T shirt printing. Our services range from designing, grading, sampling to finished products. And we cater to orders of both large and small quantity. 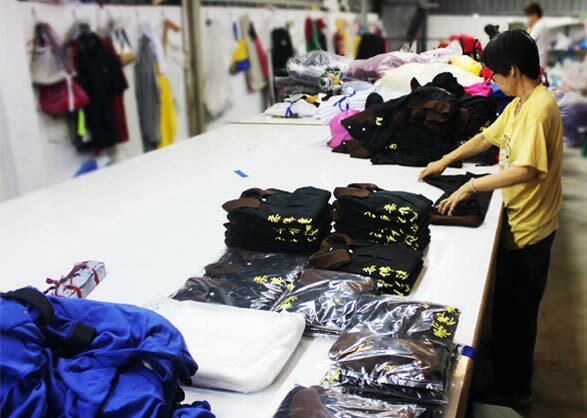 Custom print is managed by a team of dedicated and motivated professionals well equipped to handle your apparels needs! Our 6000 sqft double storey factory consists of separate work stations for every phase in the manufacturing process. Custom print is a one-stop station for corporate uniform and T shirt printing with each and every process meticulously carried out in-house. 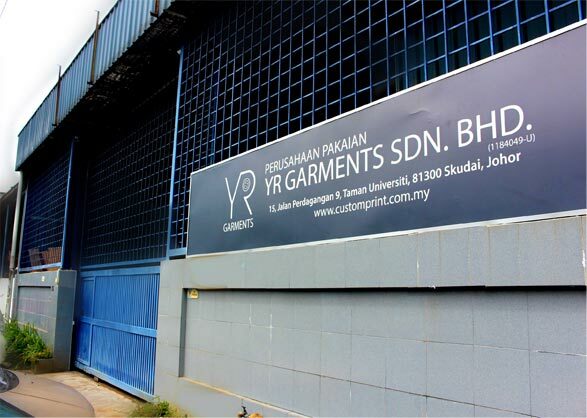 There are separate rooms for sewing, embroidery, cutting and also a separate area for heat transfer printing and silkscreen printing. This ensures that our teams are able to focus and carry out their respective tasks more efficiently. Quality checks are carried out at every stage of the manufacturing process to ensure that our finished products meet the expectations of our clients. Our creative team also seeks to maximise customer satisfaction by working closely with clients to understand their needs and requirements, as well as to provide a planned timeline for production and delivery. It is the company’s mission to provide products and services of excellence and high quality while maintaining timely delivery. We are also continuously working on various methods to bring innovation to our products and services, assuring prospective clients of our reliability. Custom Prints have served more than a thousand clients since our establishment. The growth we’ve experienced over the years is because of customers like you, who faithfully support our business. We appreciate your trust, and we’ll do our best to continue to give you the kind of service you deserve. Below are a few clients whom we have worked with previously.